Posted on Saturday, May 6th, 2017. - Filed under Plants. The Old-World swallowtail and mouse moth consume fennel as their sources of food plant. The anise swallowtail is also consumed after the introduction of fennel in North America. 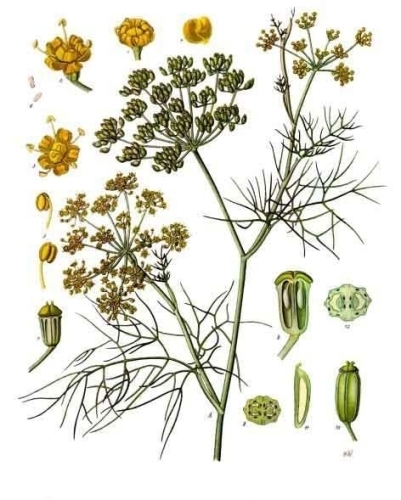 The wild fennel began to attract the Portuguese settlers in 15th century due to its abundance on Madeira. Have you ever read “The Goblet of Life”? This poem was written by Longfellow. 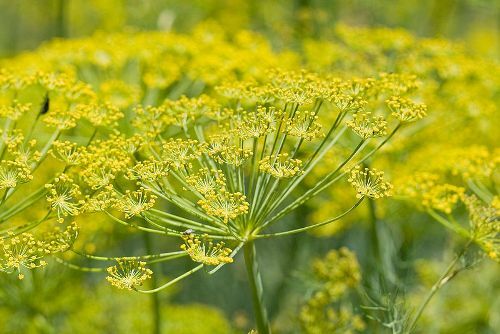 The poem mentioned fennel and its benefit to improve the eyesight. The length of fennel leaves may reach 40 cm. The plant will grow up to 2.5 metres. This perennial herb has around 20 to 50 tiny yellow flowers. The length of dry seed found inside the fruit is around 4 to 10 mm. 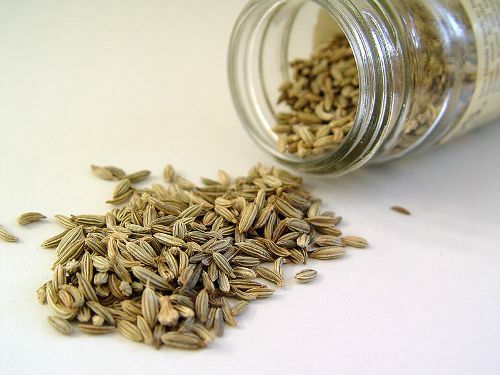 Fennel is cultivated in various parts of the world due to its fruits and leaves. Compared to the wild typed fennel, Florence fennel plants are smaller. Finocchio is the Italian name to call the Florence fennel. The leaf bases of fennel are edible. People may cook it or eat it raw. Fennel is often used to decorate gardens. 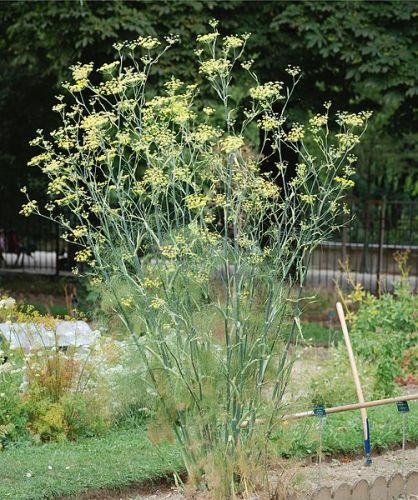 People will choose the bronze-leaved fennel or ‘Purpureum’ fennel for ornamental plants. Fennel is not only found in the farms or gardens. You can also spot them in open areas, pastures and roadsides in Australia, Asia, Southern Canada, US and northern Europe. Absinthe is an alcoholic mixture prepared by using Florence fennel. The French people like this drink a lot. The root of absinthe was from medicinal elixir. An after-meal snack called mukhwas in India is created from the fennel seeds. It can be coated with sugar for sweet taste. Do you have any comment on facts about fennel?